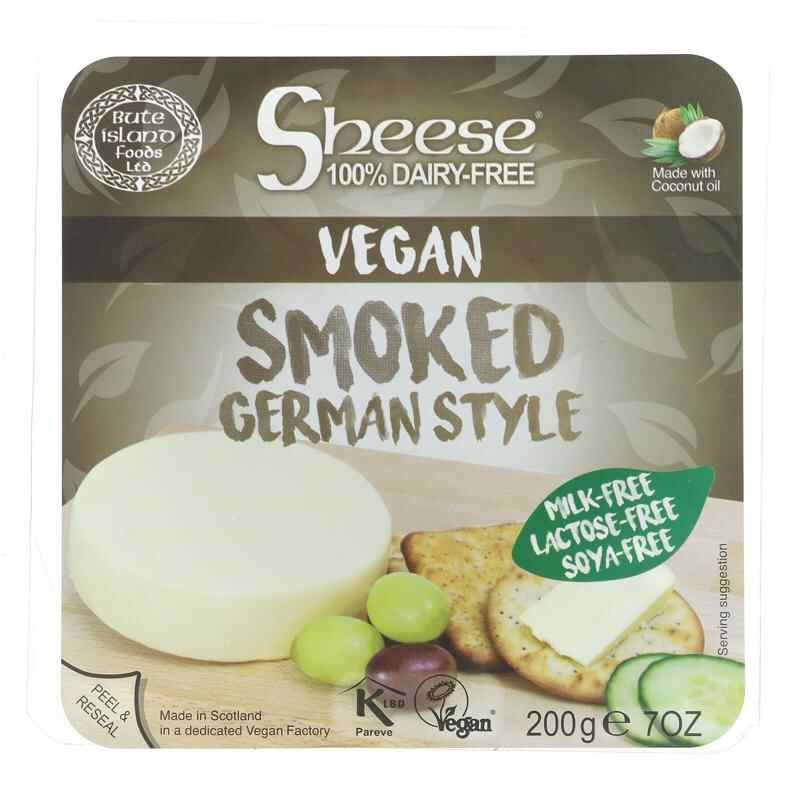 Bute Island Smoked German Style Sheeze 200g N/O. 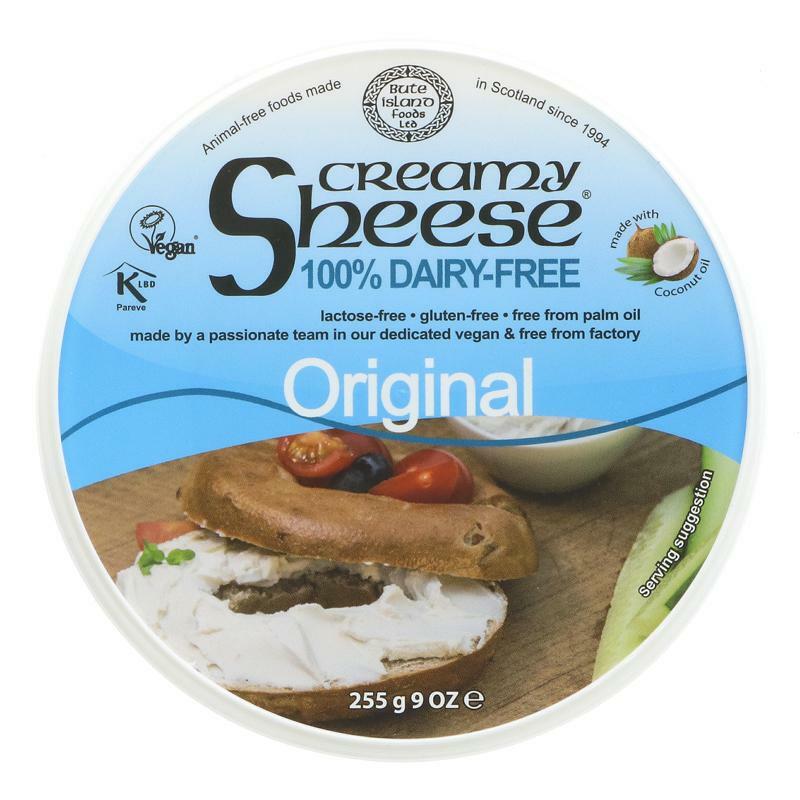 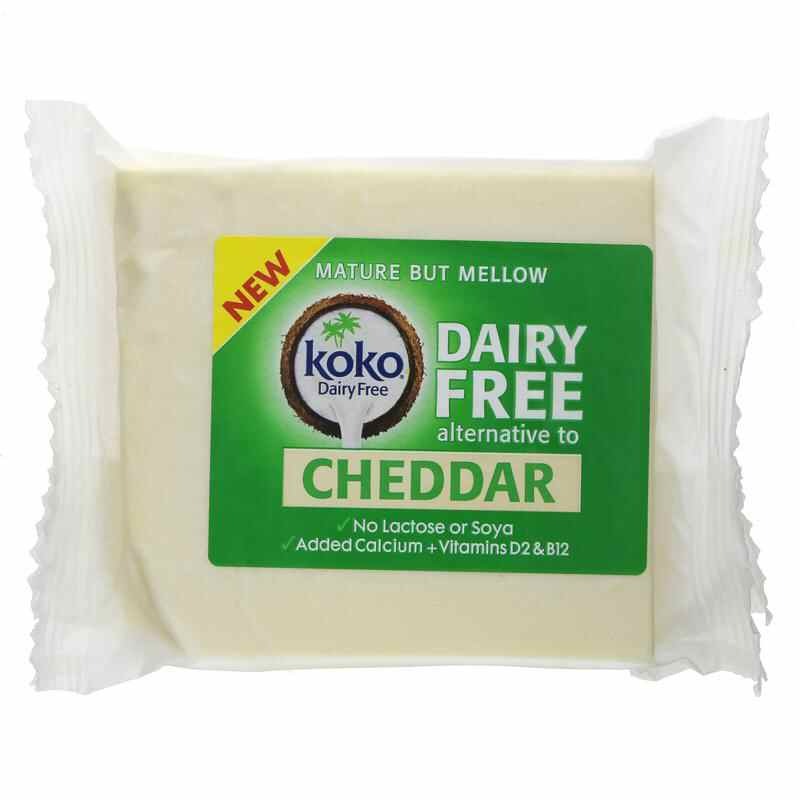 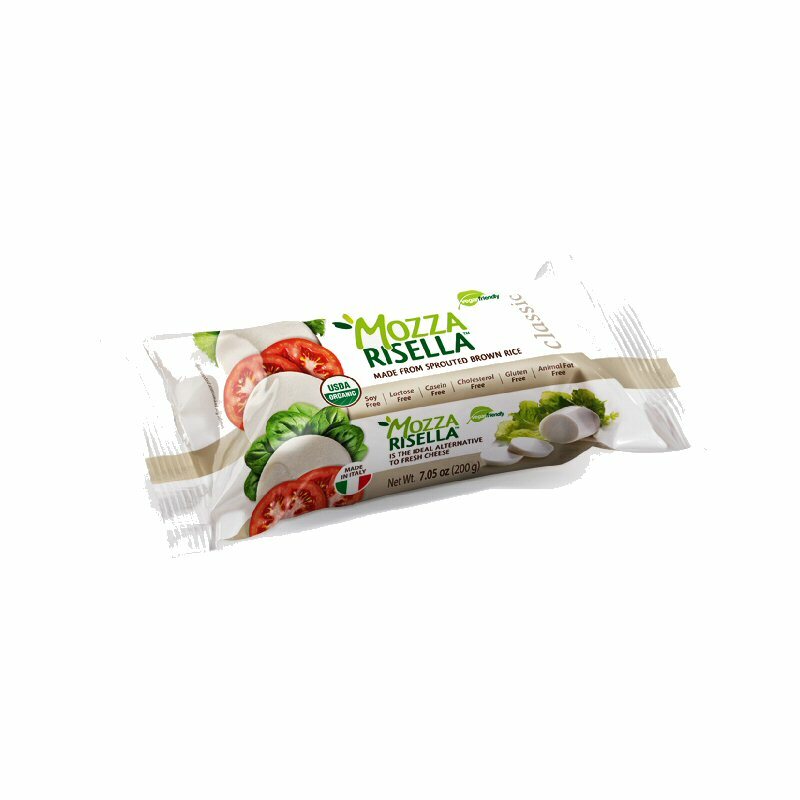 A delightful alternative to dairy cheese, 100% vegan. 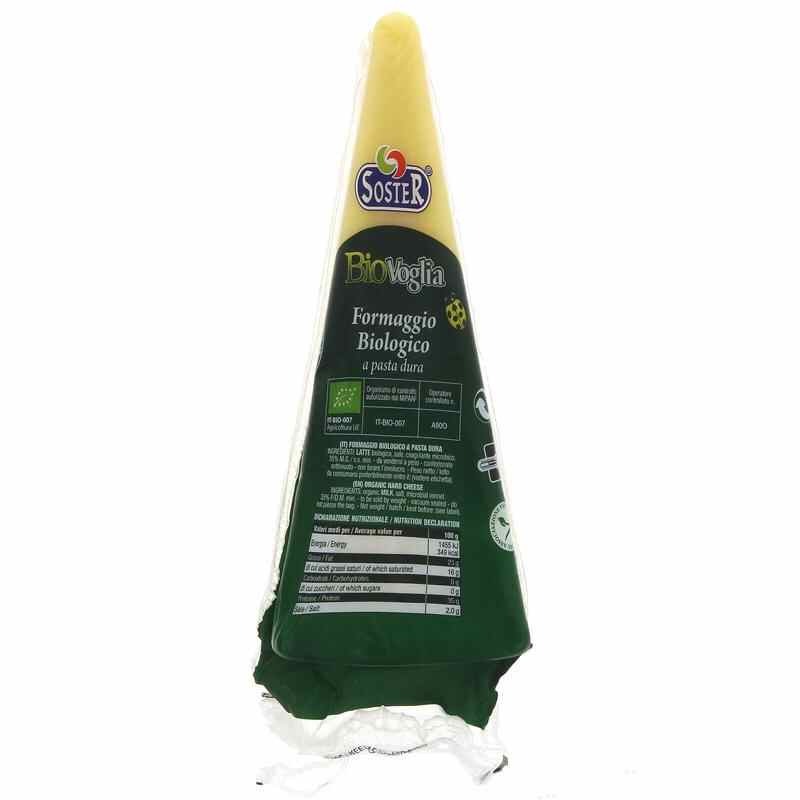 A special taste for your recipes, plain or in hot dishes. 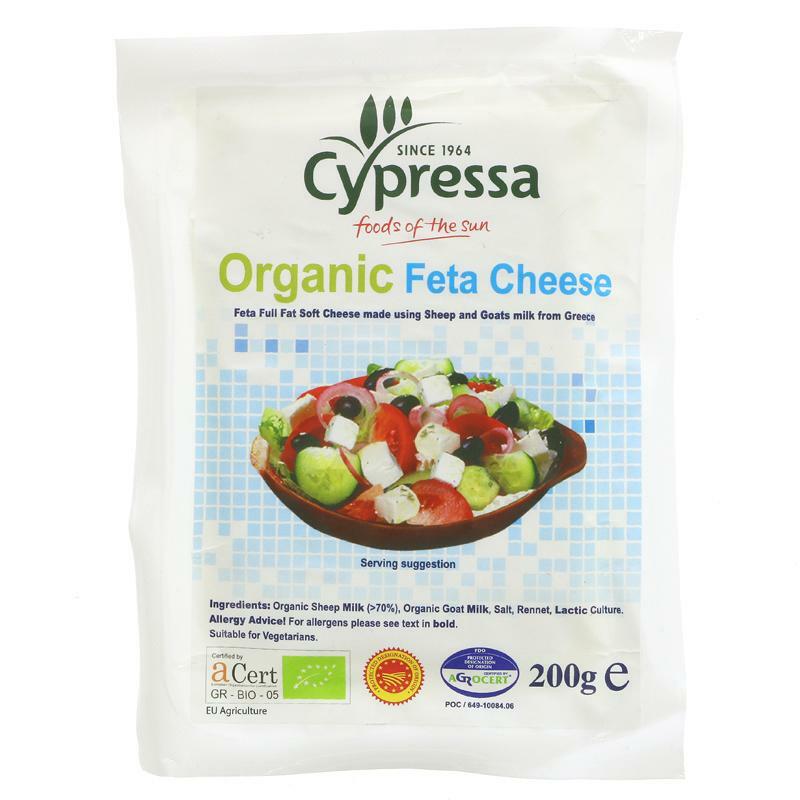 Produced with sprouted brown rice, using the finest organic ingredients.